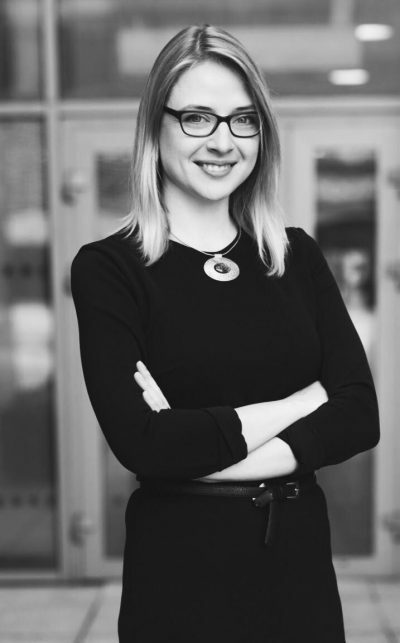 Julija Kaminskaite is a consultant at the IXL Center – Center for Innovation, Excellence and Leadership. She has an international expertise within a number of industries (from education to automotive) and companies (from micro to global corporations). A cornerstone of sustainable success: integrity, critical thinking, can-do attitude, and continuous learning. Julija has an extensive experience in logistics and supply chain management: from operational level to a managerial position. Next to that, for a year she held a position of an educational innovation coordinator at Vilnius Municipality (Lithuania), during which she established innovative digital labs in various schools and created a common ground for secondary education and business collaboration in the city. Prior to that, she has had 3 years experience in politics. She followed and participated in political actions on Lithuania, acting as the officially assigned international observer during Georgia President election in 2008 and worked with various European Union civic youth projects. Julija has lived and studied at various European countries: Lithuania, Slovenia, and Finland. She has an educational background in political science, international business, and logistics. She is a co-author of the “Game Changers. 232 Innovations That Have Shaped Our World” – a 21st Century Guide to Innovation. Julija speaks three languages: Lithuanian, English, and Finnish. She has a certification from the Management Consulting Institute and Global Innovation Management Institute.